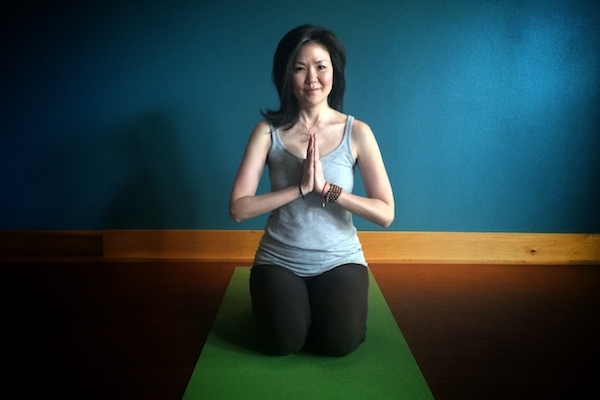 Yuko has been a student and a teacher at the yoga studio for many years. She began practicing yoga over 20 years ago for the tremendous physical benefits, but like countless practitioners before her, she has come to appreciate the emotional and spiritual gifts of the practice. Yuko’s classes will leave you feeling relaxed, energized and happy. Her yoga is inspired by the teachings of Brooke Zwerner and Lee Atwell, both students of Baba Hari Dass, and her classes always start and end with breath awareness.